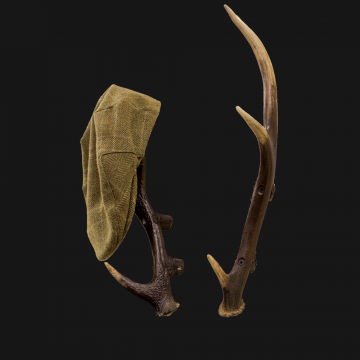 Each antler coat and hat hook will be unique as we use real antlers. They are a perfect solution for hanging out doors items and create style if left empty. ..